Since 1962, Custard Insurance Adjusters has been recognized as a premier loss adjusting company with roots firmly planted in handling commercial transportation losses. From CIA’s early beginning, the company’s growth has been strongly driven by its successful partnerships with major trucking companies, insurance companies with commercial transportation risks and self-insured risks. 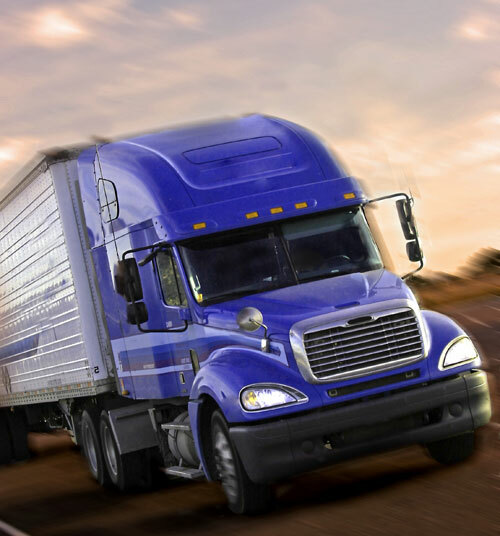 Our team of experienced adjusters fully understands the transportation industry and is committed to reducing the liability associated with accidents on the road. We understand that complex problems call for specific expertise. In recognizing the need for specialized abilities associated with transportation concerns, CIA maintains a Marine & Cargo Division and an Environmental Division in Atlanta, GA providing more unique and complex adjusting services. Our Marine & Cargo Division evolved as an extension of CIA’s longstanding history and experience in transportation claims. Our experts have an extensive understanding of domestic and international admiralty regulations and are familiar with single and multi-modal liability coverage issues that may arise allowing us to provide a comprehensive approach to handling any cargo concerns. Our Environmental Division is also on standby to manage cargo losses where hazardous materials may be involved. Experienced hazmat adjusters assess the risk and determine the best course of action for clean-up and disposal of hazardous materials.